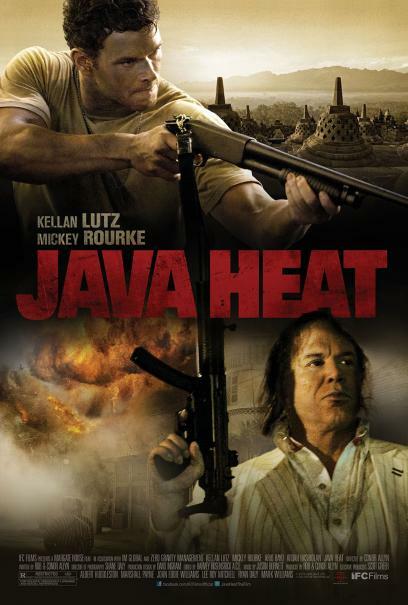 After a terrorist attack rocks Indonesia and kills the country’s much beloved Sultana and her daughter is kidnapped, Jake (Lutz), a reckless American tough guy becomes embroiled in the turmoil ensuing the attacks. Jake is bent on vengeance but quickly finds the world a more complicated place than he can solve with violence alone. Lost among labyrinths of religious, political and cultural havoc, Jake must ally with cerebral Muslim detective Hashim (rising Indonesian star Ario Bayu), who handles Jake more like a suspect than a partner. 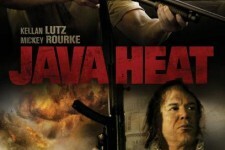 The uneasy friendship leads to a treacherous man-hunt for the attack’s real instigator, a new breed of klepto-terrorist (Rourke), who is even more twisted and terrifying than the Jihadist terrorists he hides behind.